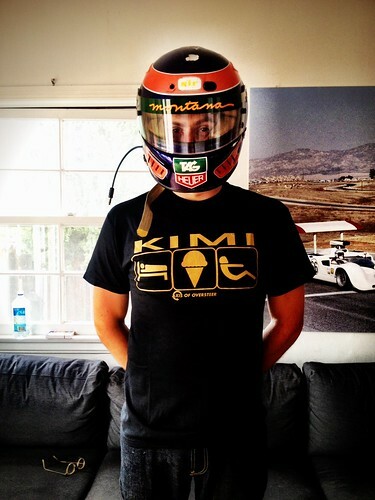 Axis Of Oversteer: All Formula One cars ever in one picture! 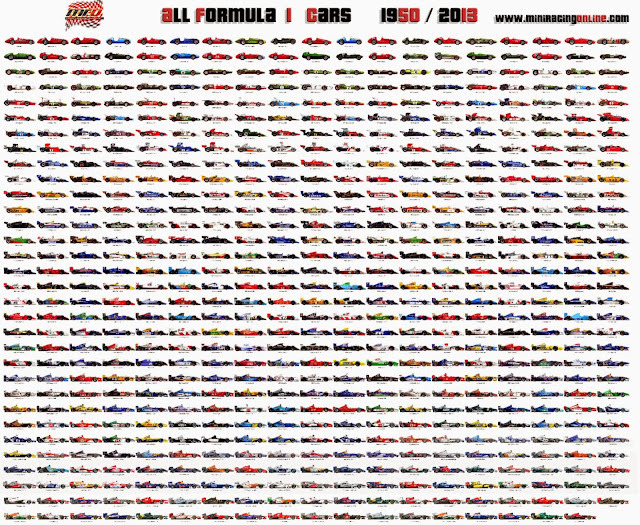 All Formula One cars ever in one picture! 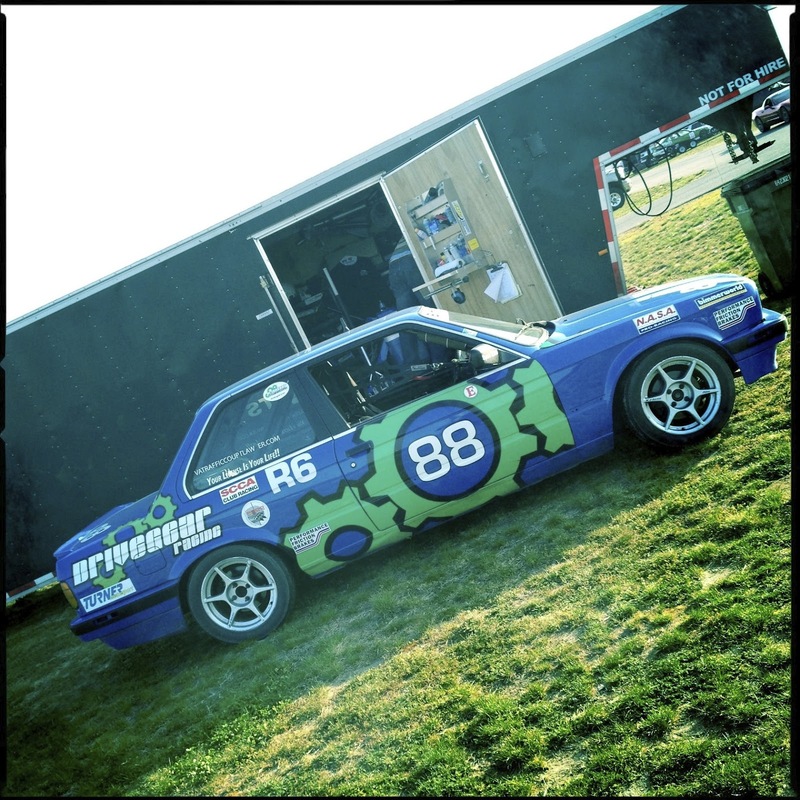 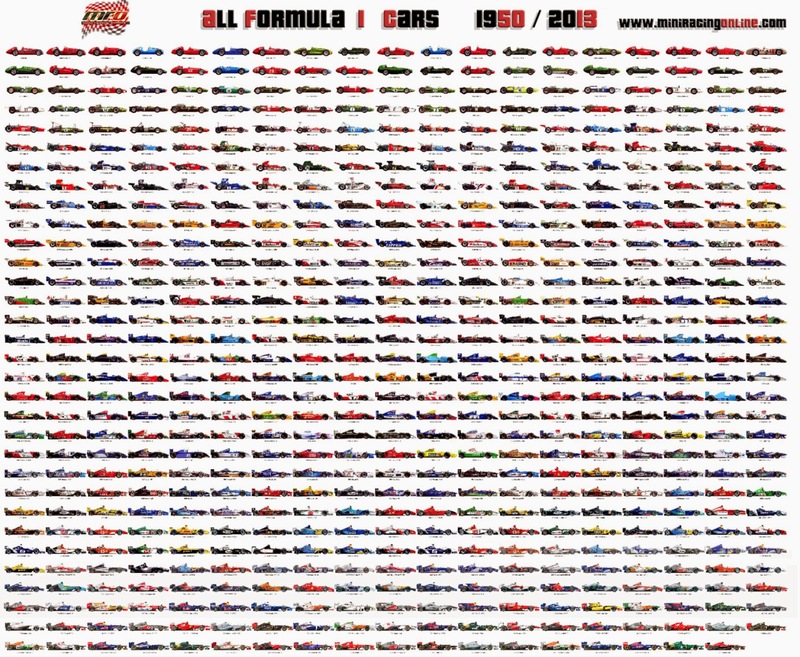 All Formula One cars from 1950 to 2013 in one epic picture, Thanks MiniRacingOnline.com!